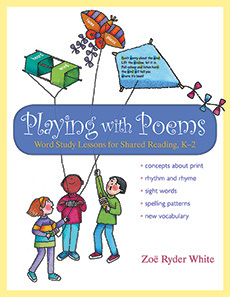 Results for "poems are teachers"
“Poems wake us up, keep us company, and remind us that our world is big and small, And too, poems teach us how to write. 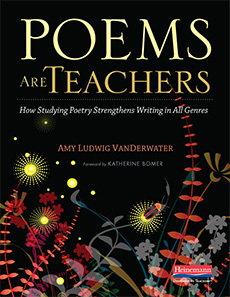 Anything.” Amy Ludwig VanDerwater explains in Poems Are Teachers. 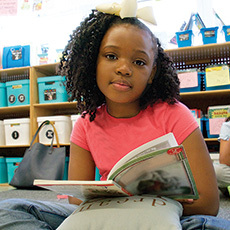 The ideas presented here are incredibly practical, easily implemented, and highly effective. 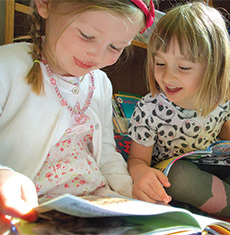 Introducing state of the art classroom libraries curated by the world’s leading experts in children’s literature and literacy! 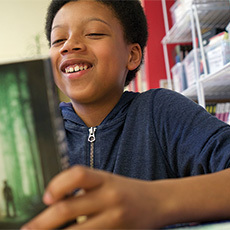 Learn more at www.heinemann.com/calkinslibraries. 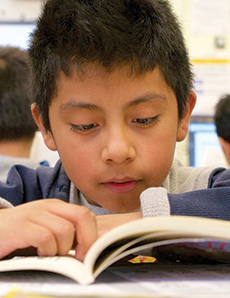 Dual Language Essentials for Teachers and Administrators has been widely used as a guide for planning and implementing dual language programs. 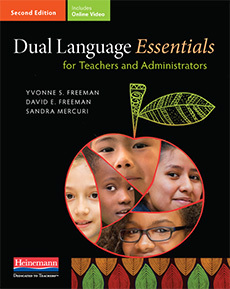 The Second Edition provides the latest theory, research, and best practices by drawing on the experiences of administrators and teachers in successful one-way and two-way bilingual dual language programs.